Here at Denby Dale Coffee, we offer a wide variety of filter coffee and ground coffee for pour over 3-pint coffee machines and bulk brew equipment. 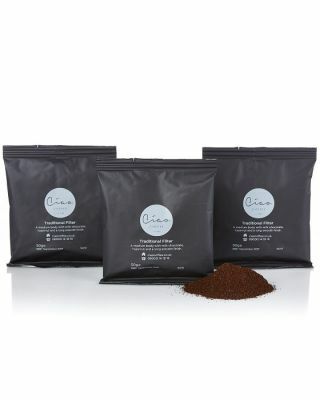 Our filter coffee range includes portion-controlled 3-pint pouches and bulk brew ground coffee pouches too. 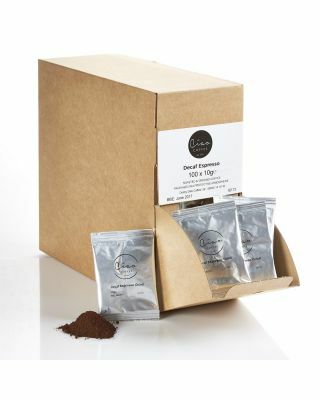 Our pour and serve 3-pint coffee sachets contain 50 pouches of fresh filter coffee and 50 filter papers. Whether you prefer that traditional taste or the ethics of FairTrade, our dark and medium roast filter coffees will perfectly complement our commercial coffee machines for the freshest cuppa. Containing positive health benefits, coffee is best served fresh. Our popular filter coffee range includes award-winning Ciao coffee. So, shop online today for fast and FREE next day delivery when you spend over £75.